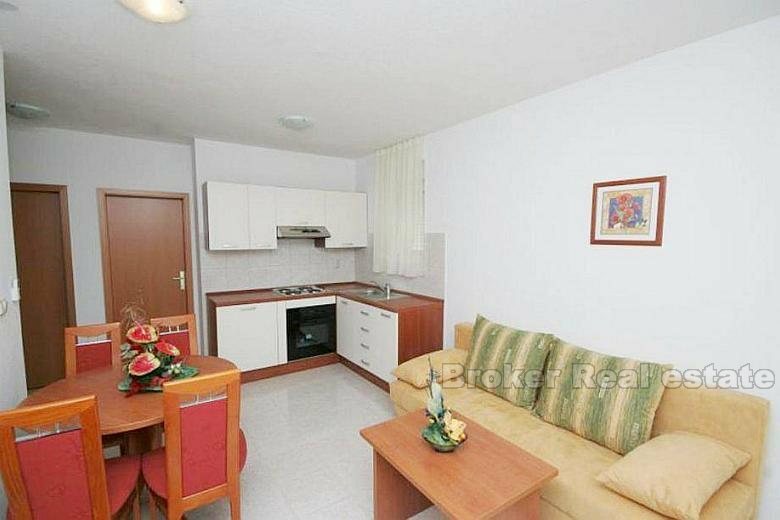 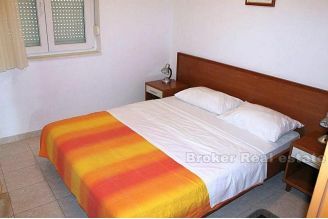 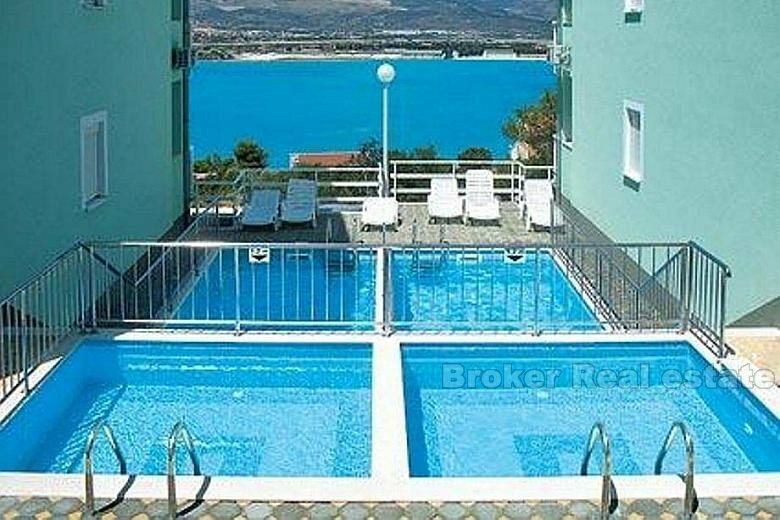 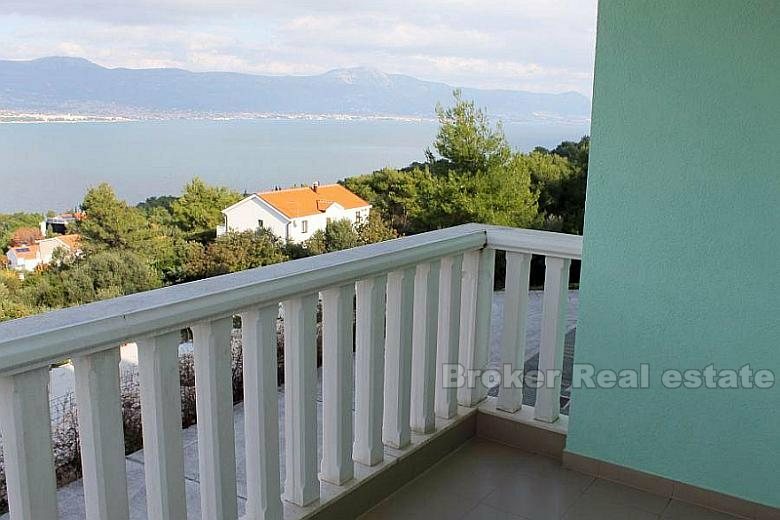 Comfortable one bedroom apartment, with total living area of 36 m2, located on the second floor of an apartment building on Čiovo, with a beautiful view of the sea which is 250 meters away. 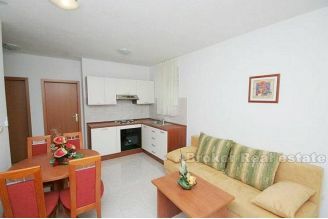 The apartment consists of one master bedroom, kitchen, dining room, living room, bathroom and small balcony. 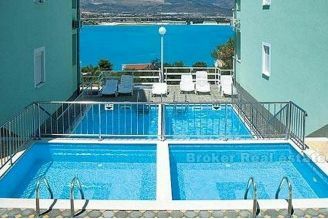 The apartment also has access to the pool, which is common in the use of all tenants. 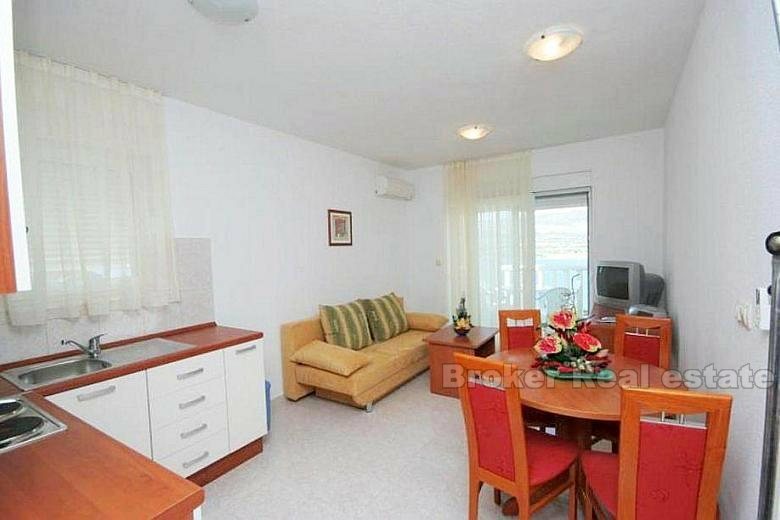 Also, with a living area, the price also includes a storage room of 7 m2 which is located in the basement, a parking place is secured.